Free car to be made available as well. 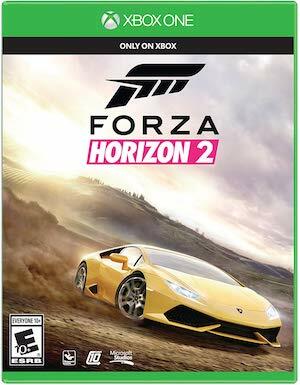 Microsoft may be focusing all of its efforts on Turn 10’s Forza Motorsport 6 right now but Playground Games still continues to support Forza Horizon 2 with new DLC. The latest is the IGN Car Pack which will launch exclusively on the Xbox One for $5 and add five new cars for players (the sixth is free for all). These cars include the 2013 Aston Martin V12 Vantage S, 2015 Audi S1, 2011 Lotus Evora S, 1971 Plymouth GTX 426 HEMI muscle car and the 2014 Nissan Juke Nismo RS. You can purchase the pack from either the Forza Hub app or through the Xbox Store. The free car will be the 2002 Ferrari 575 Maranello. As for Forza Motorsport 6, it will release on September 15th in North America and September 18th in Europe for the Xbox One. 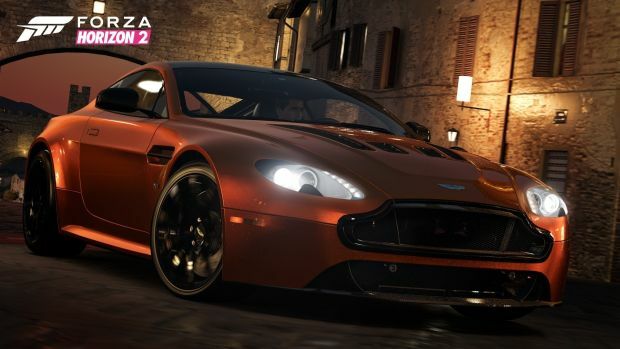 It will include more than 450 cars and real-time weather effects along with other new features. Will you be picking it up? Let us know in the comments below.